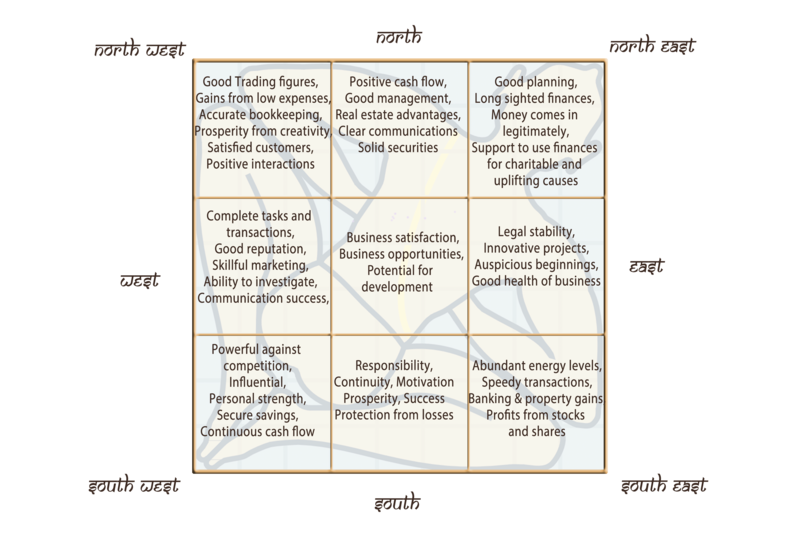 In the chart below you can see the benefits reaped by businesses with positive Vastu. Receive your personal Vastu consultation by a qualified Vastu consultant. This science is presented to you in a practical way relevant to your business. With our guidance, you can make adjustments in your working space which will facilitate optimum energy flow in your business and help to remove the obstacles that lie between your success and harmony. 1. Starting a new business? Moving to new premises or just revamping? Create a ‘good vibe’ for clients and customers. Layout your business for optimal utilisation for increased growth and profit. 2. Can’t make any structural adjustments? Can’t change the layout of your existing premises? Create positive energy flow within your business. Benefit your business with a clear out of residual stagnant energy. 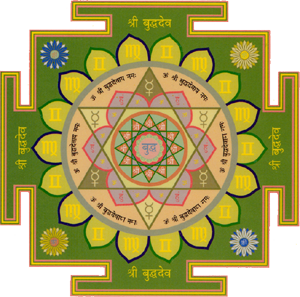 Energise your business with a Space Clearing Ceremony using Vastu Sacred Mantras to install your Vastu Yantras. Create new possibilities for your business. The auspicious energy generated by these Mantras and Yantras can open doorways to new dimensions of creativity, personal power, wisdom and abundance.